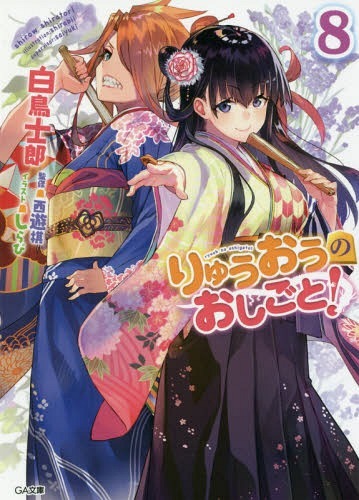 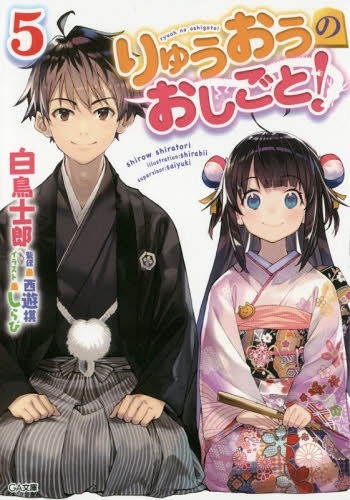 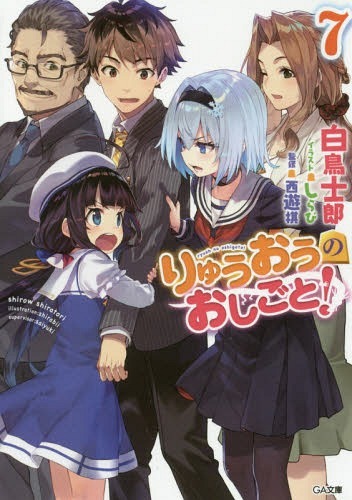 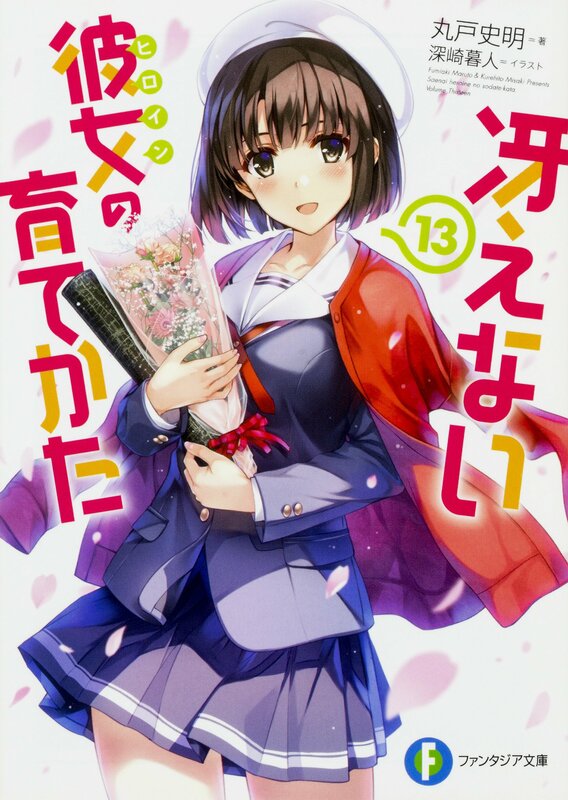 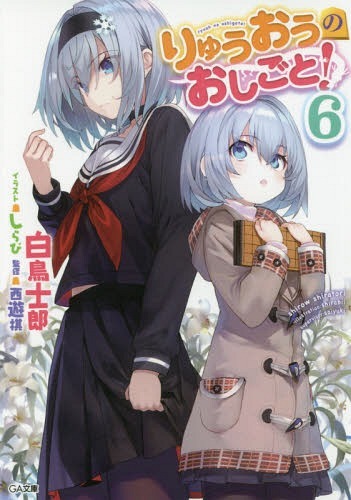 Coinciding with Ryuuou no Oshigoto!’s anime adaptation’s release, it has been announced through the anime’s official website that a shogi variety show titled “Ryuuou no Oshigoto! 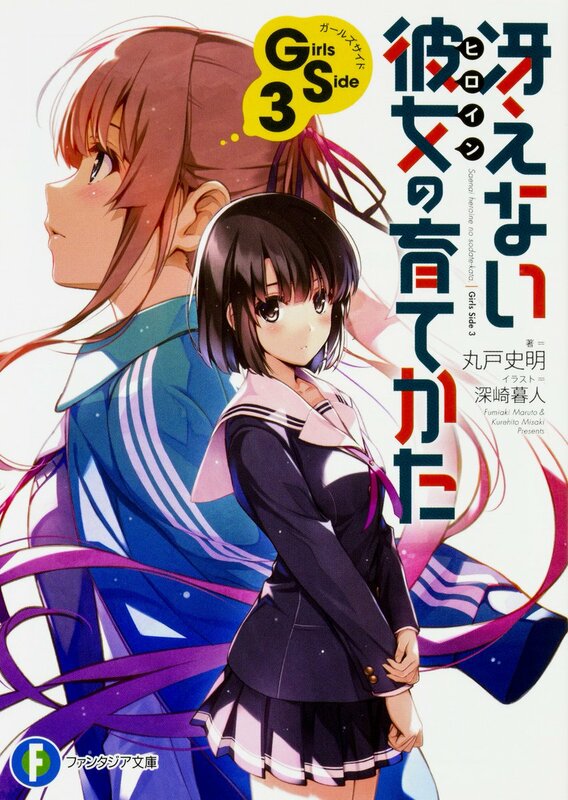 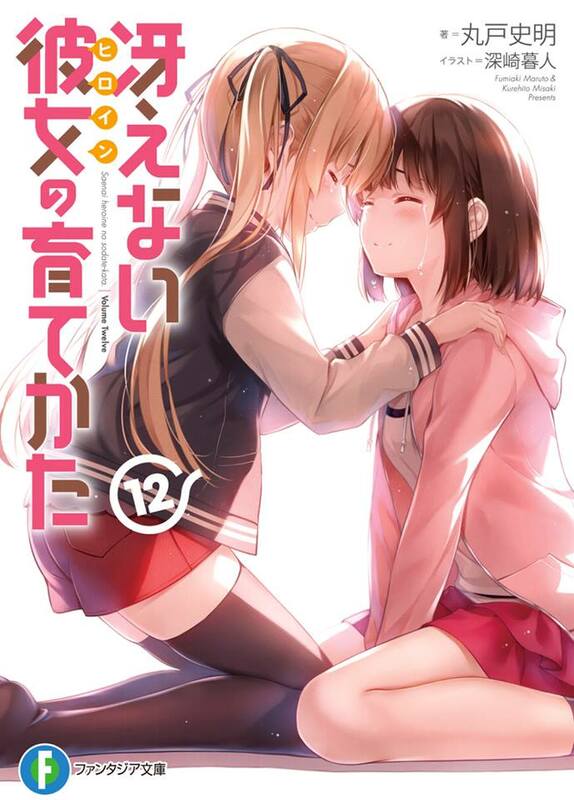 ~Kansousen~” will start premiering in TOKYO MX starting from January 8, 2018 right after the anime’s first episode airs. 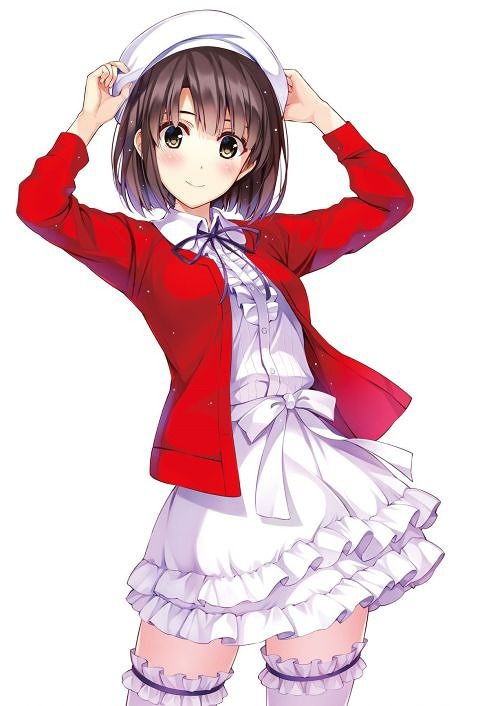 Rina Hidaka, the voice actress of Ai Hinatsuru, will be the host of the program.